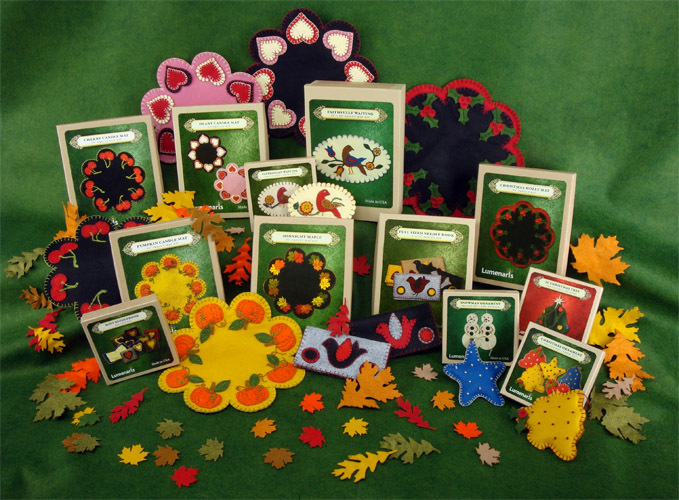 If you're a retailer looking for wool felt kits, board and card games, wooden mechanisms, or any of our products for your shop, you've come to the right place. To become one of our retailers, you must complete a California Resale Certificate (BOE-230), be approved as a retailer for Lumenaris products, and agree to our terms and conditions for resale. Start by ordering $250 of products (at your discounted price), paid up front. After that, order at least $125 of products and you can pay on account (net 30). To get started, send us an email or give us a call at (408) 591-4034.